Providing the finest traditional grooming services for over 30 years. To celebrate the start of the British social season, we present the Carol Joy London Manuka Rose Facial, combining delicate rose with precious manuka honey from the Tregothnan estate in Cornwall, the only producer of authentic manuka honey outside New Zealand. The facial begins with rose oil inhalation and a honey sugar scrub which leaves skin silky smooth, followed by a honey face mask to cleanse and purify. A rose quartz roller is then applied to increase circulation, stimulate lymphatic drainage and reduce puffiness, leaving a fresh, dewy complexion. The treatment finishes with a calming cup of Tregothnan’s delicate rose tea. During 21 – 25 May, 2019, you’ll also receive a complimentary Carol Joy London rose quartz roller to enjoy the benefits of this treatment at home. 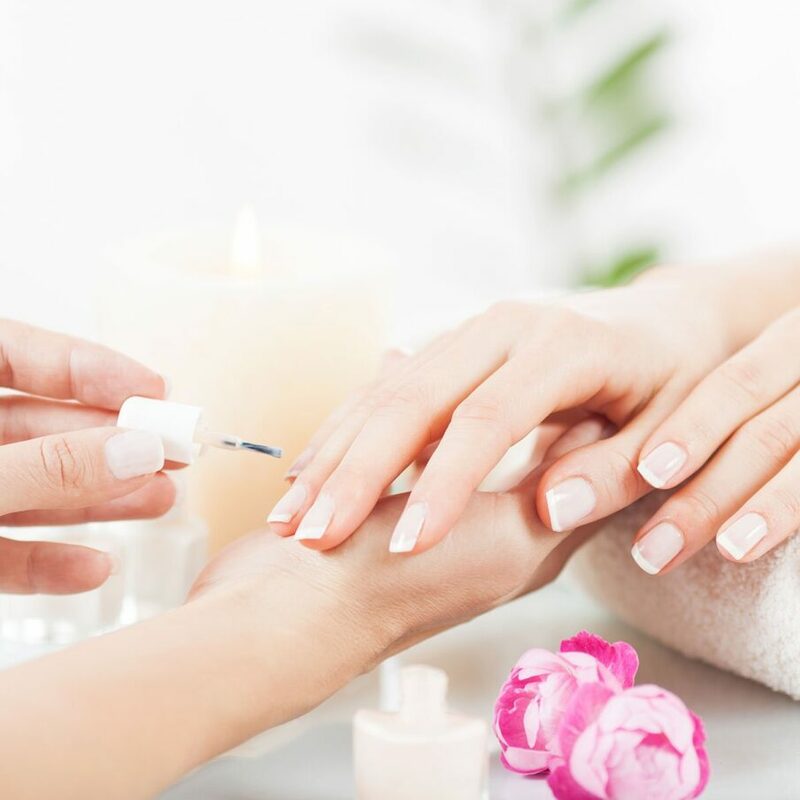 For a perfect combination of pampering and our famous afternoon tea, we invite you to enjoy the ultimate spa experience. 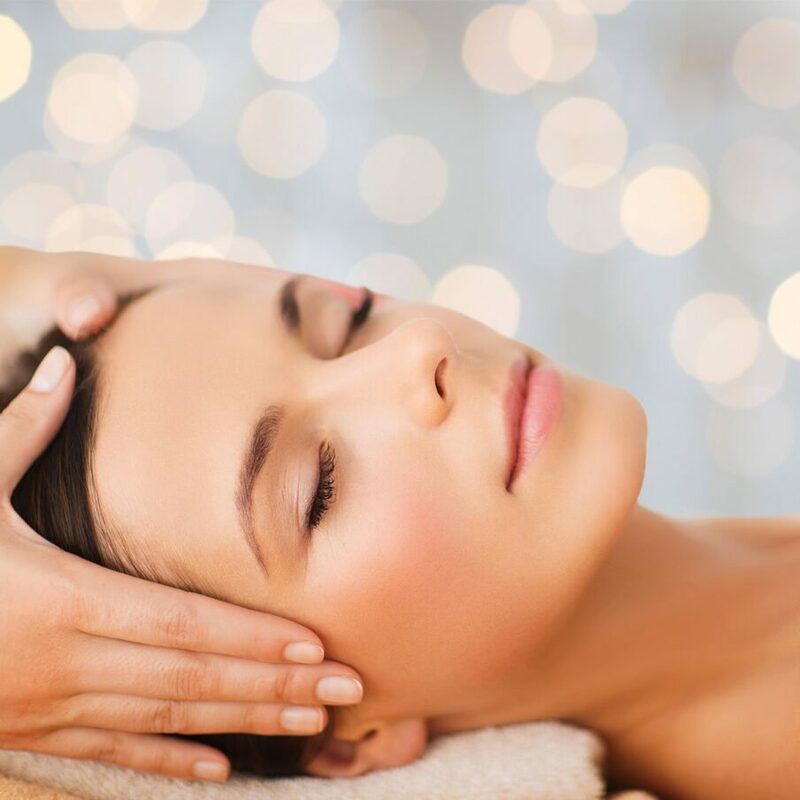 You’ll enjoy a choice of Aromatherapy Experience Massage or Carol Joy London Signature Facial, before you have a whole hour to relax and unwind in our beautiful spa. 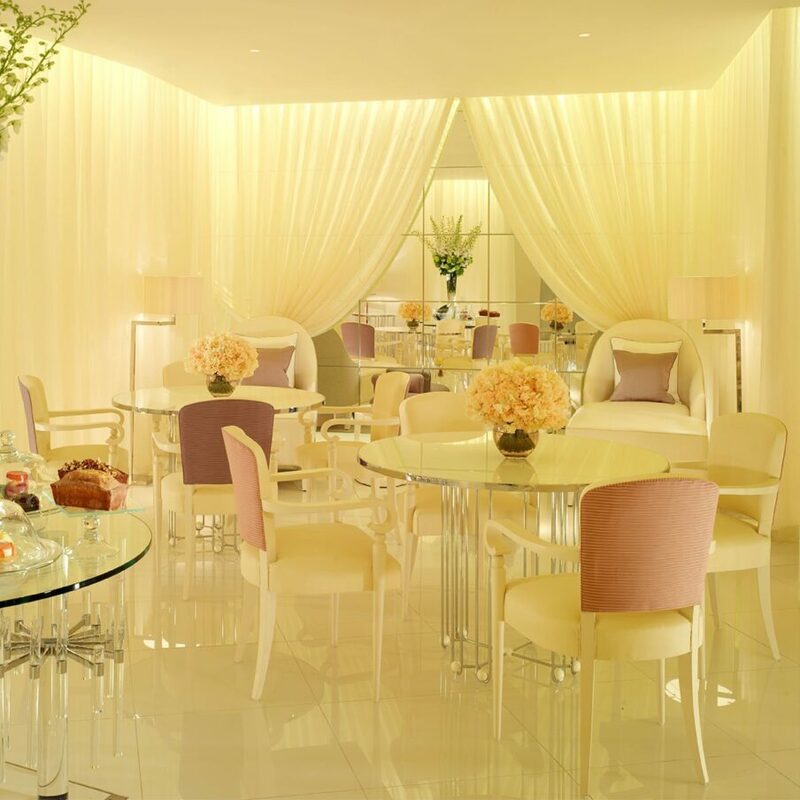 To complete your day, we’ll then serve you a delectable traditional afternoon tea in The Spatisserie. Enjoy use of our relaxation room, experience shower, steam room and The Spatisserie for the ultimate spa experience. Relax, unwind and rejuvenate with our pampering spa package for Easter. 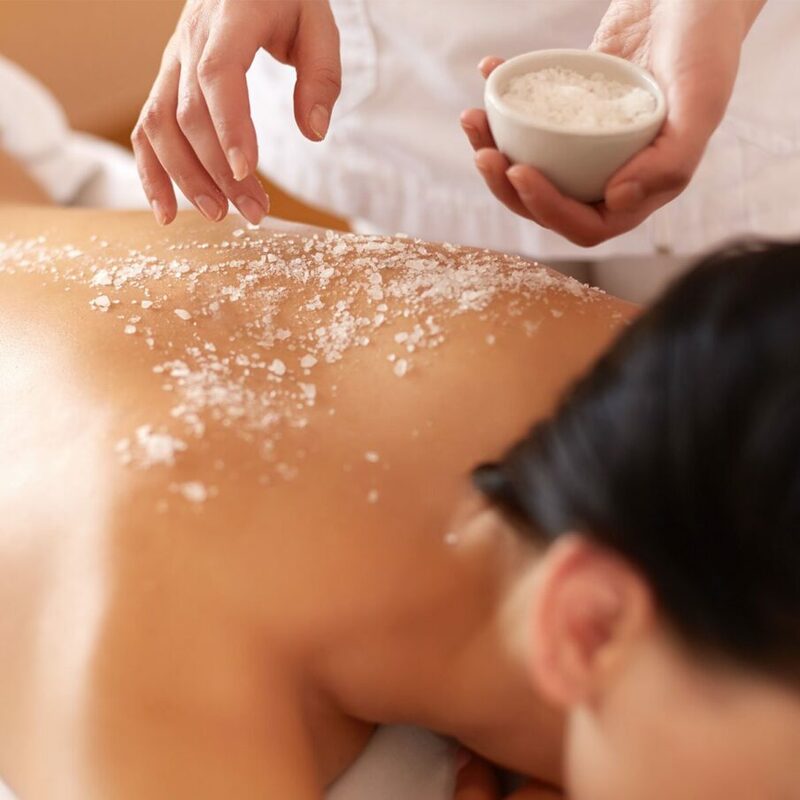 After a Valmont Energy Ritual facial with collagen mask to smooth and hydrate the skin, you’ll enjoy a Himalayan Salt Body Glow with head-to-toe exfoliation and nourishing lotion. Finally, a signature Foot Loose helps to ease tired and aching soles. 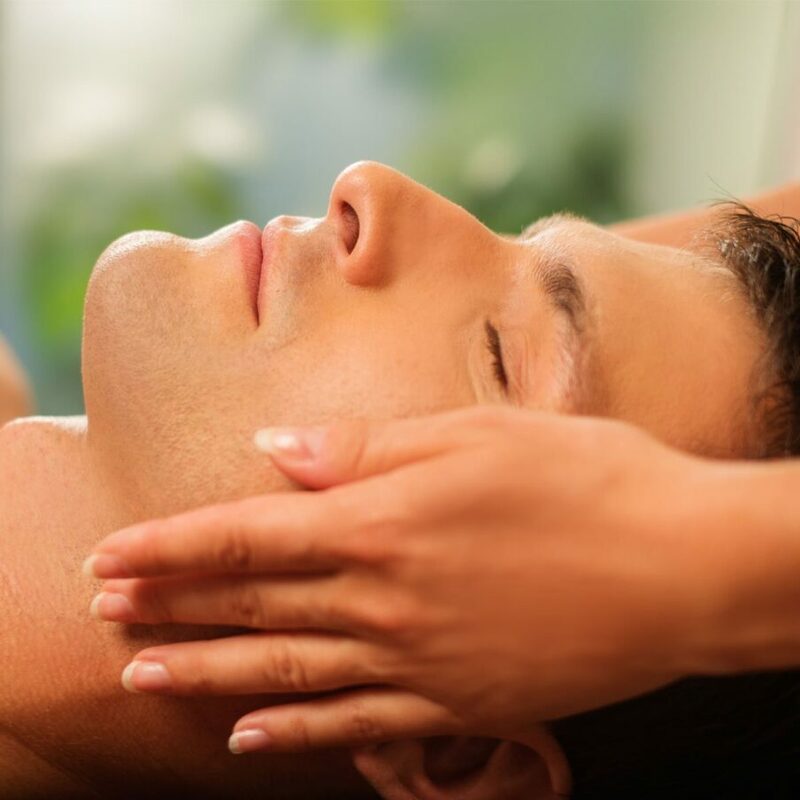 Turn a moment of luxury into a lifetime of serenity for the body, mind and soul. 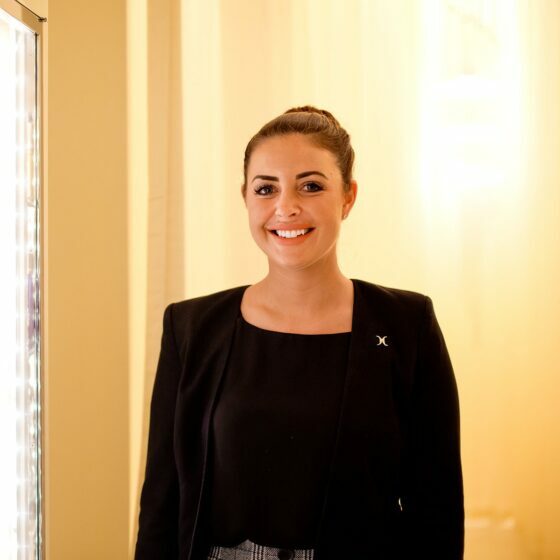 With our spa membership you can enjoy access to our luxury facilities, as well as regular complimentary treatments and dining discounts. For workout motivation, our fitness membership helps you reach your goals with access to our state-of-the-art studio when booking a personal training session with our team. Please note minimum contract length is three months for spa and six months for fitness membership.